Much of our ear surgery involves placing ear tubes – in young children to patients as old as 100 – to allow drainage where necessary and to equalize ear pressure. In children this procedure is done in the operating room. In adults, this can be done in the office. Though one of the most straightforward procedures in our specialty, it is also one of the most gratifying. The opportunity to restore hearing – and in children, to help avoid chronic ear disease and hearing loss – is most gratifying. Thanks to this procedure, the need for chronic ear surgery is less than 50% of what it has historically been. However, chronic ear disease and middle ear problems still exist and surgery for this continues to be performed by myself as indicated. As mentioned earlier, every effort is utilized to maximize medical therapy before surgery is performed. More unusual cases are sent to my close colleagues at Carle Clinic in Urbana. Nationally, the patient satisfaction rate with sinus surgery is 80%. As detailed earlier, our mission is to maximize medical therapy first – with special emphasis on sinus rinses – and, as a result, our satisfaction rate is well beyond 90% and my personal rate of revision surgery is less than 3% — much lower than the national revision rate of 10 – 15%. 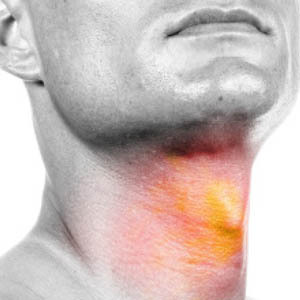 Most patients think of throat surgery as tonsillectomies and they are correct – to a point. 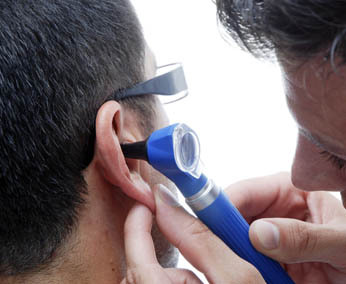 Like ear tubes in children, this is one of the most frequent procedures performed in our specialty. Also like in ear tubes for patients and despite it being so common, this is taken very seriously. I was fortunate to be the first surgeon in central Illinois to use a new technology of the Harmonic Scalpel. In most, but not all patients, the pain level is decreased. One can count on two weeks of postoperative discomfort with a national 5% risk of postoperative bleeding. Having said that, this is also one of the most gratifying of surgeries personally. To dramatically reduce the frequency of infections and discomfort as well as improvement in breathing is a blessing to all involved. Though not a surgical procedure, Botox injections for patients with spastic dysphonia is also a procedure that is offered. These are perhaps our most grateful patients. At least two schoolteachers have credited this procedure to allow them to continue their careers which had been on the brink of disability.